I have here for anyone who finds it interesting to follow me. 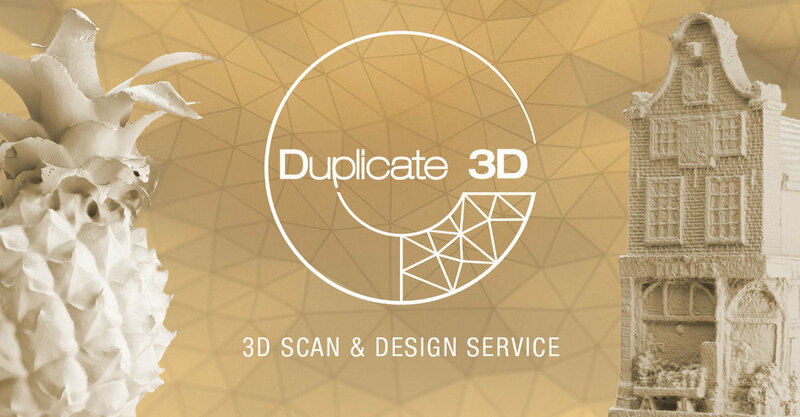 And who wants to stay up to date on my projects at Duplicate 3D. Created a Blog page.